The initial earthworks phase of construction is expected to take until the end of 2019. It involves moving around 1.8 million cubic metres of earth, the equivalent of about 720 Olympic swimming pools. This significant task pales in comparison of the challenge ahead of Western Sydney Airport’s major earthworks. Due to begin in 2019, it will shift 22 million cubic metres of earth moved to build the nearby 41-kilometre M7 motorway. Western Sydney Airport is due to open in 2026 and will be a full-service airport with international, domestic and regional flights. 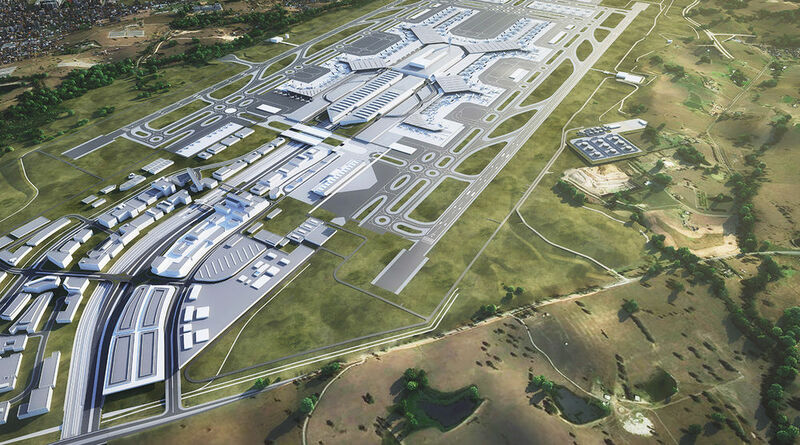 It is planned to offer the capacity of up to 10 million passengers when it opens, but a gradual expansion to two runways will eventually cater for up to 82 million passengers, the size of London-Heathrow and New York-JFK. It will also cater for freight flights, opening up new possibilities for Australian exporters and helping to tackle the nation’s growing freight task.